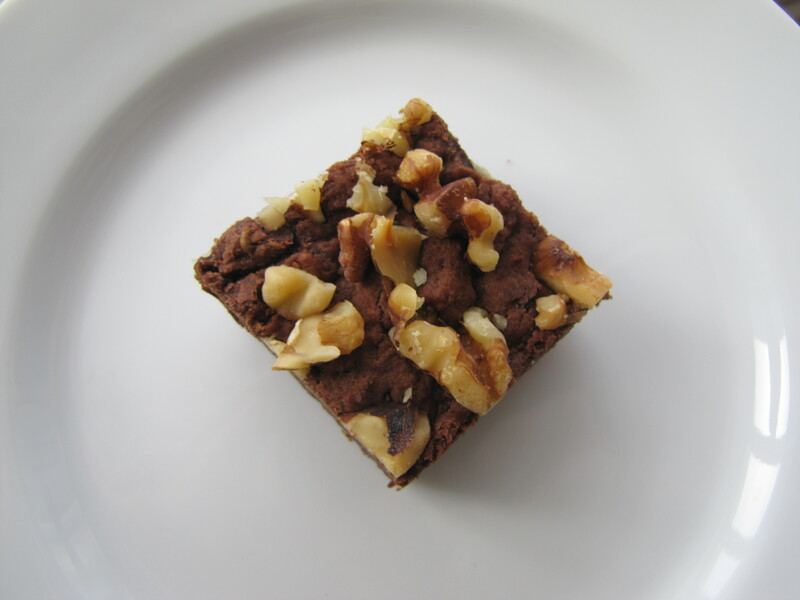 This entry was posted in Brownies, Chocolate by bakingblonde. Bookmark the permalink. When I indulge it better be a good brownie!! These look delicious, the way I like a brownie, little cakey and a little fudgy! Oh YUMMY! I can’t wait to try these! Thank you. I’m loving some chocolate right now. ooh, those do look good. I like fudgy brownies, but you’re right, sometimes this kind is great for things like sundaes. Must try. 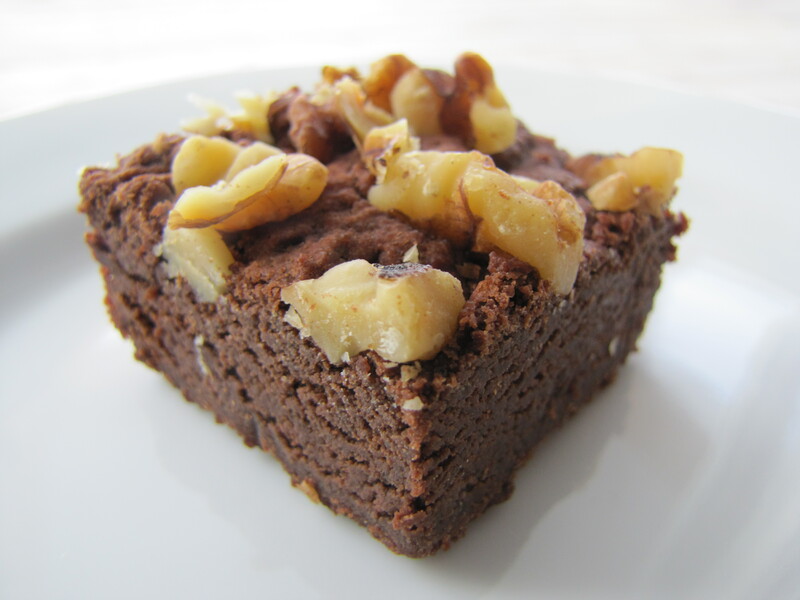 Brownies are definitely one of those things you can never have enough variations on! I like having a big selection of recipes to choose from. These sound great too! I’ve just discovered your blog – I love this recipe. Can’t wait to try it out, and others for inspiration.